Nashville, TN – The Tennessee Bureau of Investigation (TBI) has a new addition to the state’s Top Ten Most Wanted list, Floyd Ray Cook of Lebanon, Kentucky. 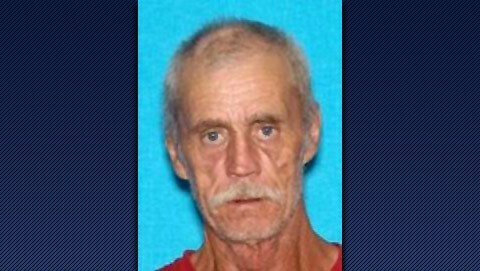 Cook is wanted by the Tennessee Bureau of Investigation and the Putnam County Sheriff’s Department for Attempted Murder. On October 24th, officers with the Putnam County Sheriff’s Department responded to an officer involved shooting where Cook is believed to have shot Algood Police Officer Ahscari Valencia during a traffic stop.